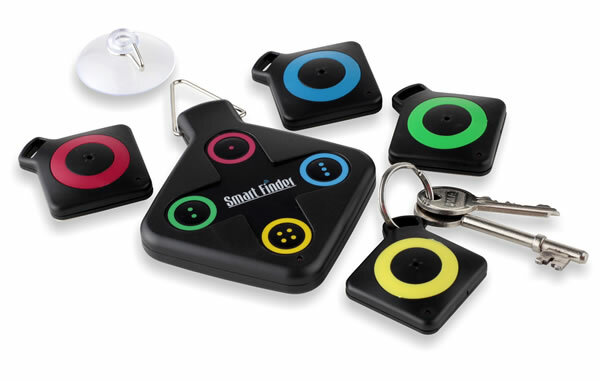 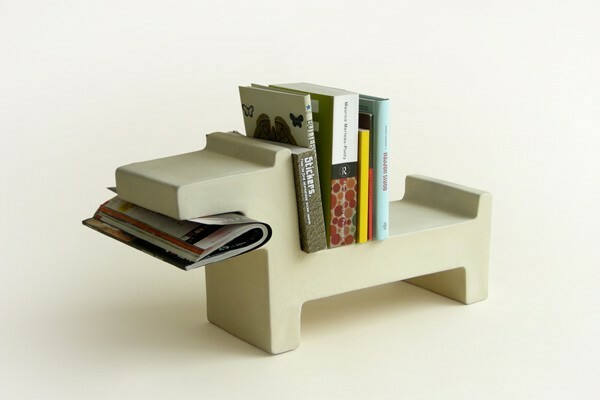 Collection of "Most Creative Holder Designs" from all over the world. 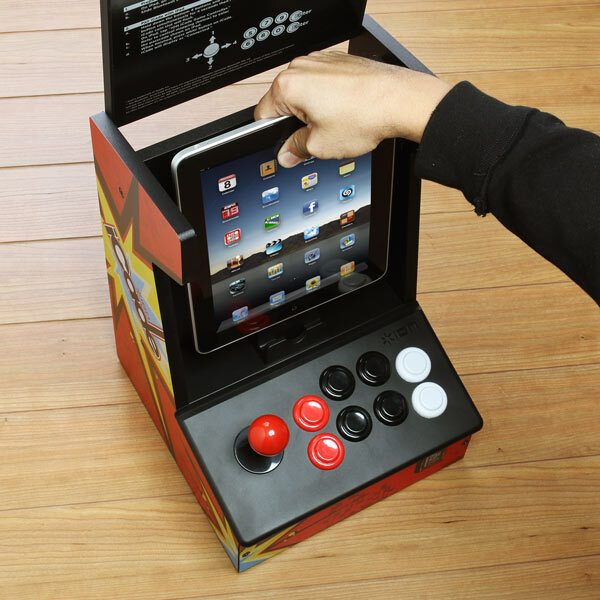 iPad Arcade Cabinet Holder: To use the iCade, place the iPad into the holder, and it uses Bluetooth to connect to the iPad, and ready to go. 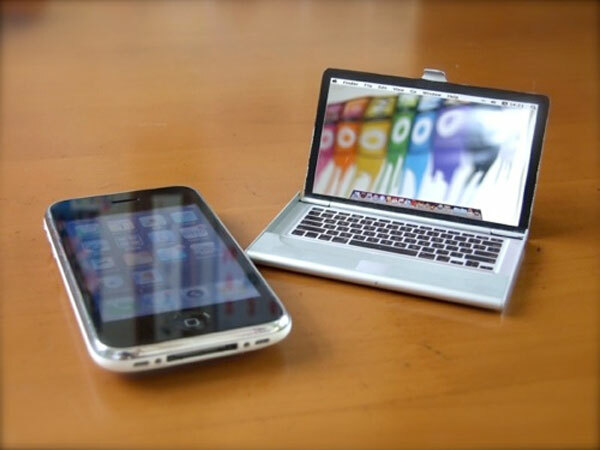 MacBook Business Card Holder: This business card holder is shaped like an Apple MacBook, comes in three different versions: a MacBook, MacBook Pro and MacBook Air. 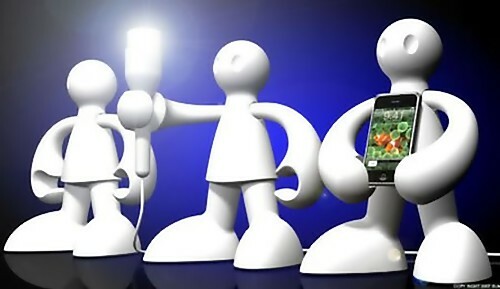 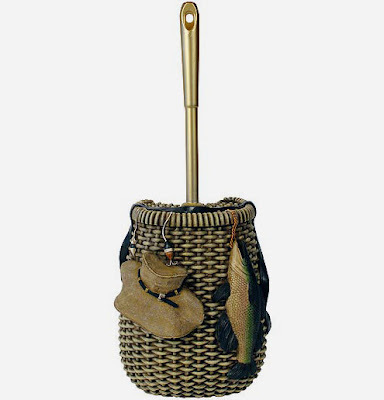 Funky Light and iPhone /iPod Holders: This 12-inch tall flex light bearer comes with a pair of adjustable hands that can hold on to an included lighting fixture or can be changed to hold your iPod/iPhone. 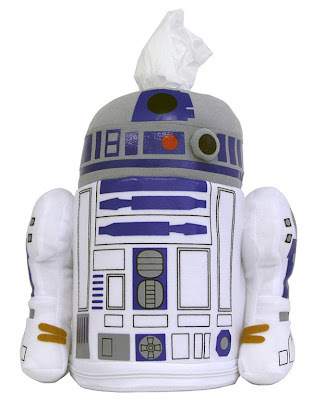 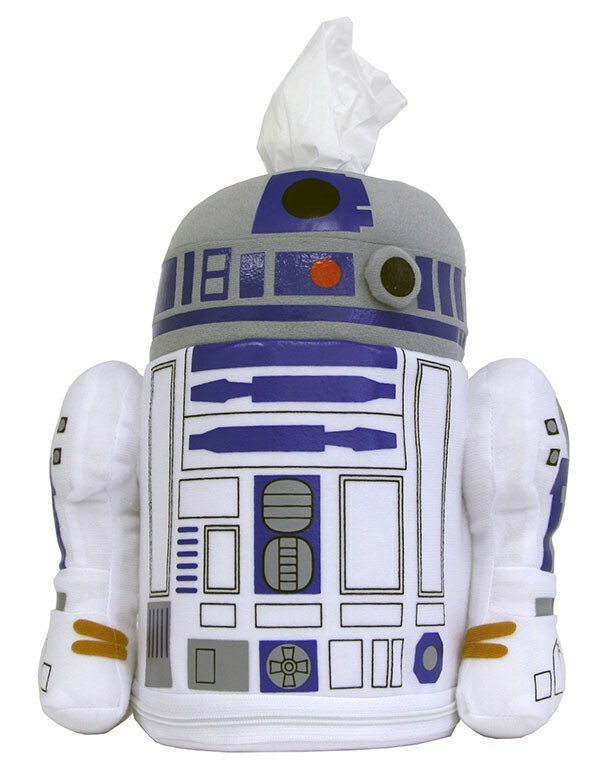 R2-D2 Tissueroll Cover: R2-D2 tissueroll cover from Japan comes with a zipper at the bottom of the box, so you can put the tissues. 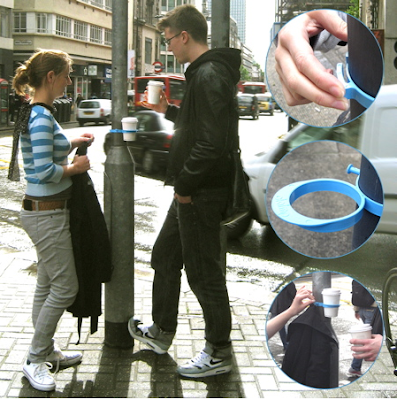 Urban Cup Holder: The cup holder is easily clamped with one hand to posts in the street, and then can be used as a drink holder. 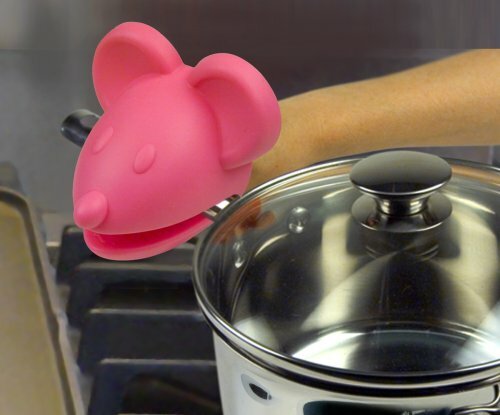 Mouse Potholder: This cool potholder comes in mouse shape. 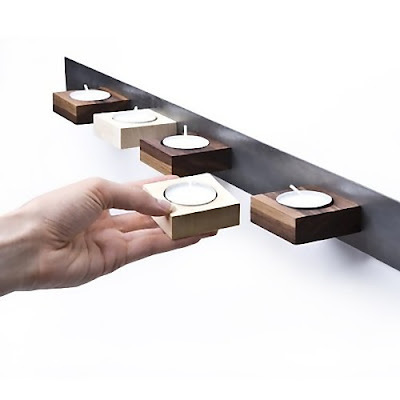 Magnetic Tealight Holder: This cool magnetic tealight holder can be placed on any surface. 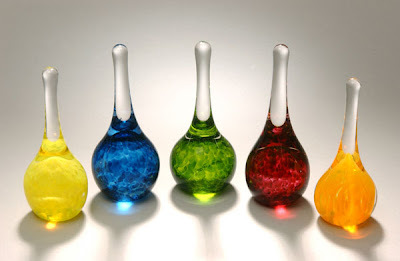 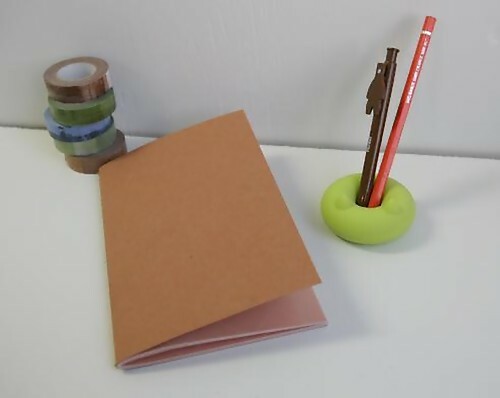 Solid Color Ring Holders: These ring holders are both decorative and functional art and can be used as a ring holder and a paperweight. 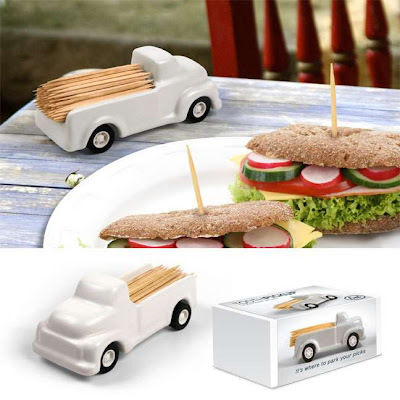 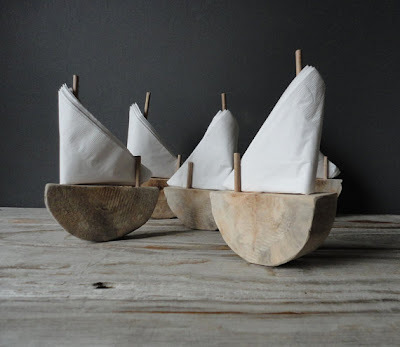 Don't miss to check out "Most Creative Holder Designs - Part: 1| 2| 3| 4."